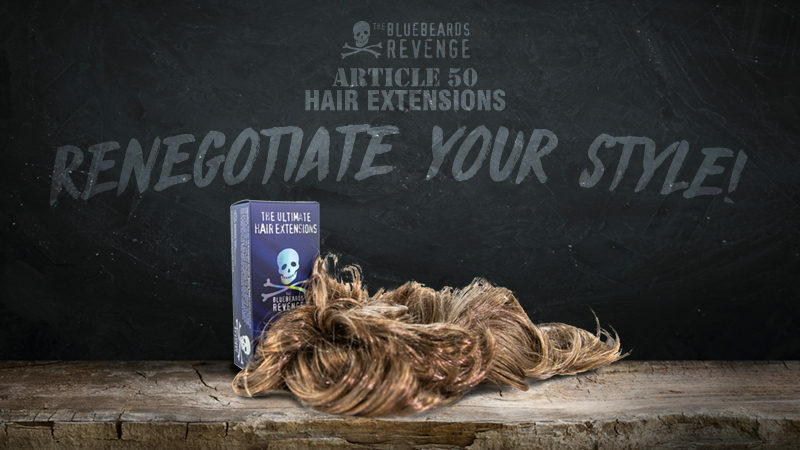 Barber-grade grooming brand The Bluebeards Revenge launches new range of hair extensions for men. 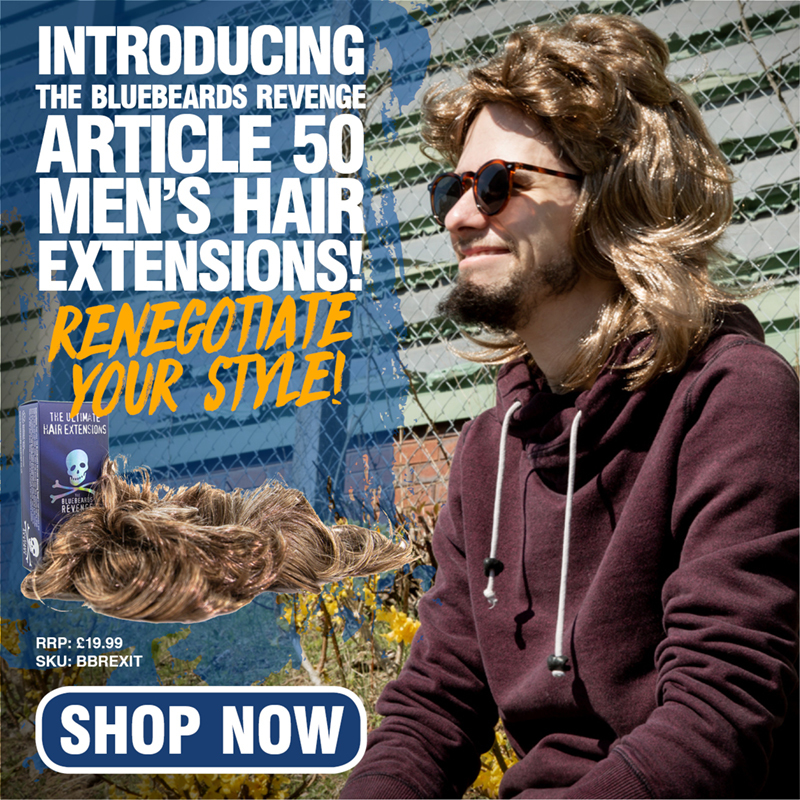 With longer hairstyles growing in popularity among men, we’re pleased to announce our first exploration into the world of men’s hair accessories; starting with a brand new range of professional quality hair extensions. “These luscious locks have been created with the help of our expert extensions team in Brussels.  They are the ultimate backstop for men looking for a quick fix for shoulder-length styles,” says Bluebeard-in-Chief David Hildrew. • Limited time offer – there’ll be no further deals after this!